The Connecticut Chapter of the American Institute of Architects honors architects each year for improving businesses and adding value to their appearance. Only 5 businesses were awarded honors and honorable mentions in the state of Connecticut. This award is presented to those architects who add value and enhancement to their client’s environment. 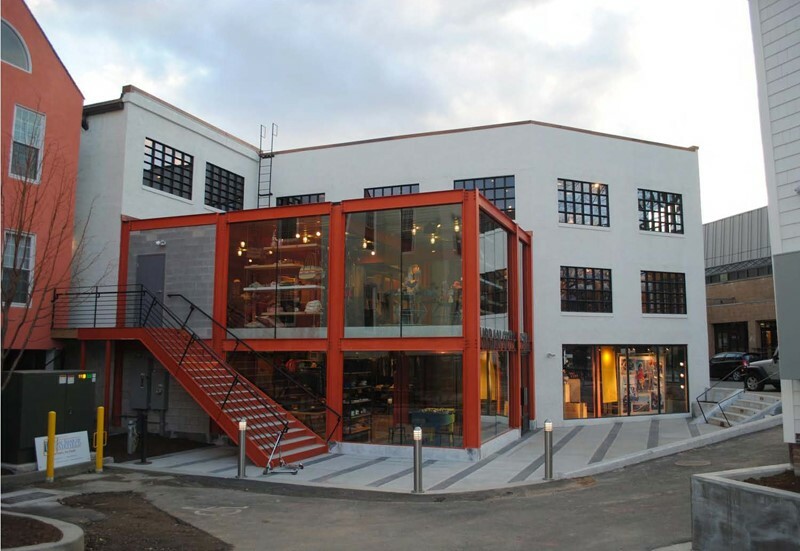 Steel Windows and Doors USA supplied the windows creating a captivating steel design at Urban Outfitters in Westport, CT. Teaming up with Frederick William Hoag Architect, Steel Windows and Doors USA provided the EBE painted steel frame which helped to modernize this historic building. The EBE system, manufactured by Brombal USA, has been studied, designed and fabricated to provide a door and window system that could meet the highest energy performance, structural integrity, sustainability and minimal need for maintenance. To learn more about this project or any of our products, please contact us.